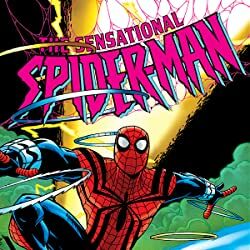 Collects Amazing Spider-Man (1963) #411-413, Daredevil (1964) #354, Sensational Spider-Man (1996) #4-6, Spectacular Spider-Man (1976) #234, Spider-Man (1990) #68-70, Spider-Man: Redemption #1-4, Spider-Man Team-Up #3 And Spider-Man Unlimited (1993) #12. 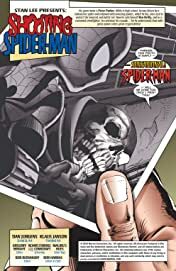 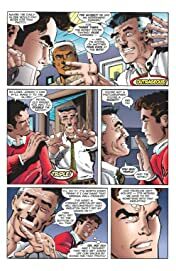 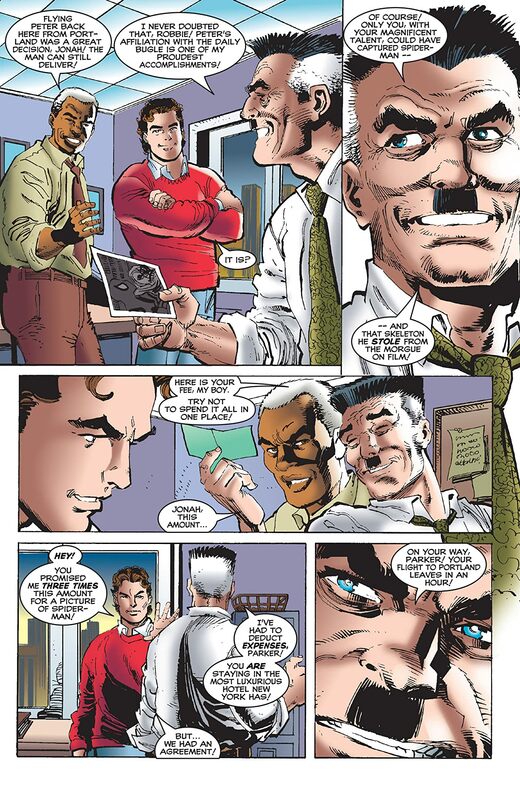 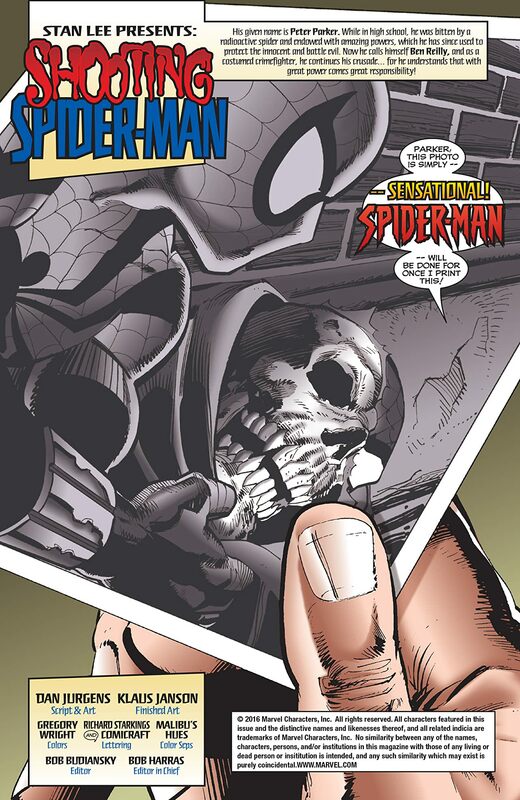 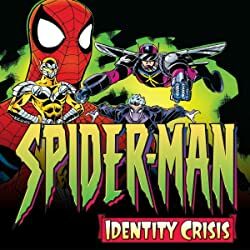 Just as Ben Reilly settles into his new life as the Amazing Spider-Man, a shadow from the past casts doubt upon his identity. Is he or is he not the real deal? 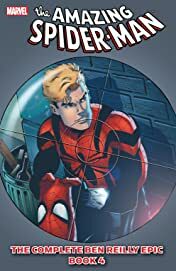 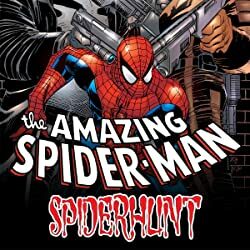 As Ben attempts to discover the ultimate truth surrounding this mystery, Peter Parker continues to adapt to a life without powers. 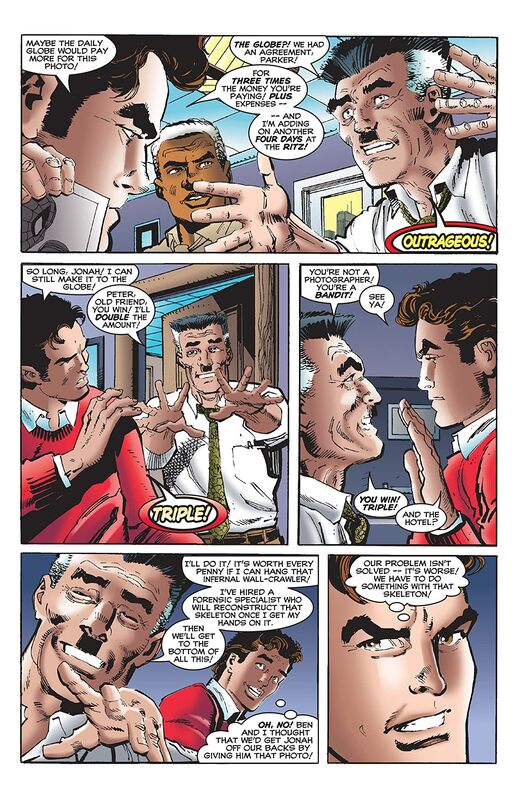 It's the continuing saga of not one but two Spider-Men!